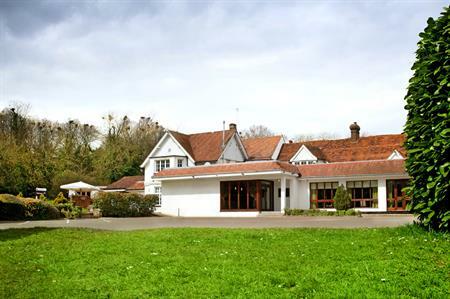 Aubrey Park Hotel in Hertfordshire has been granted planning approval for a new conference and events venue worth £2m. The events venue will be the latest phase in a £3m refurbishment programme for the hotel and is scheduled to open in spring 2016. The venue will be able to cater for up to 250 guests for conferences and other events, and will feature amenities including interactive whiteboards, energy-efficient lights and a ‘top of the range’ sound system. The investment will also see a complete makeover of the hotel’s existing conference rooms. The hotel offers 137 rooms, free wi-fi and car parking and a brasserie restaurant, and there are plans to open a new gym.